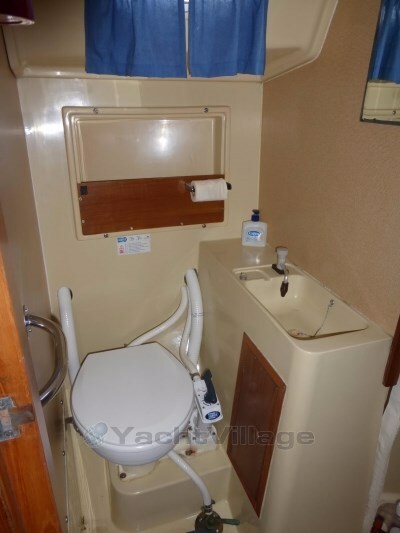 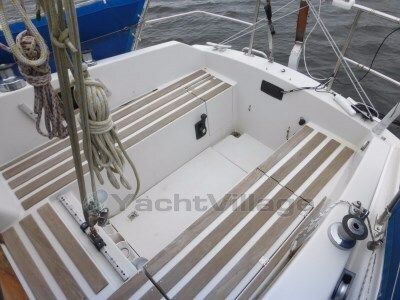 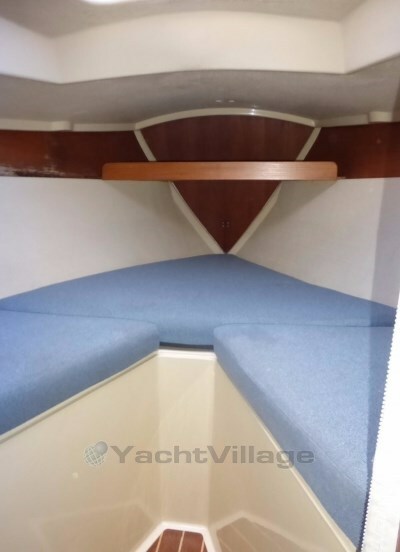 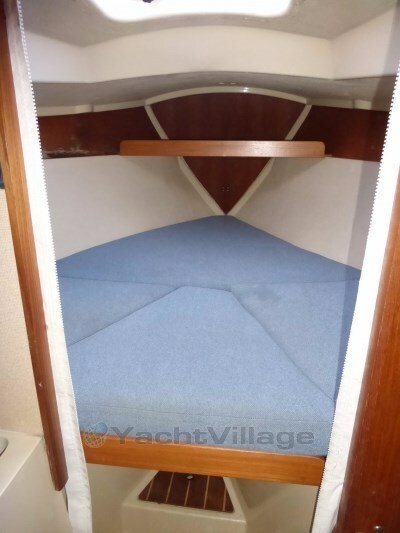 Forward cabin with V berths and infill to convert to a double berth, storage, opening hatch, privacy curtain. 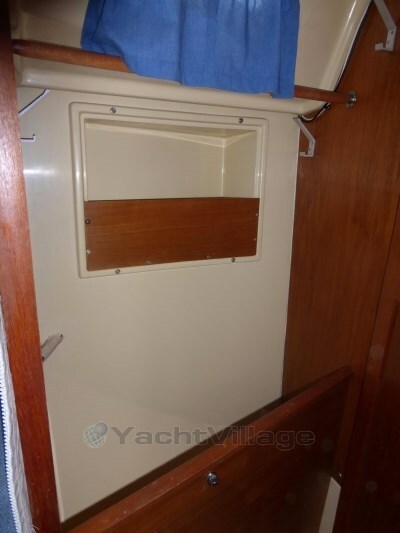 Seperate heads compartment to port with hanging locker to starboard. 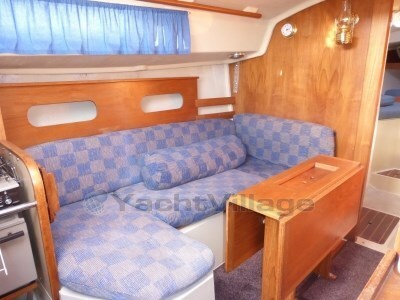 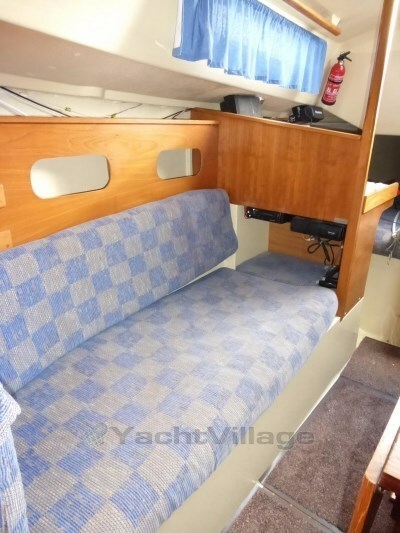 Door through to saloon with bench settee to starboard, U shaped settee to port that can convert to a double berth. 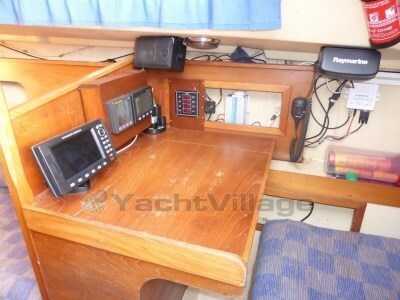 Central dining table with drp leaves. 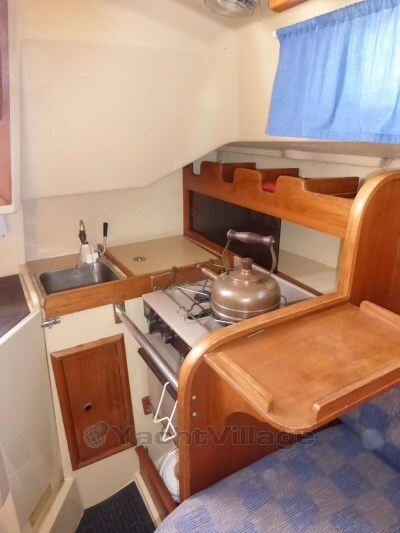 Galley to port with forward facing chart table to starboard. 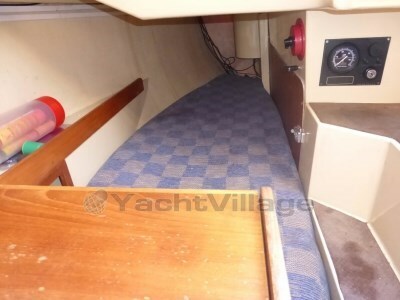 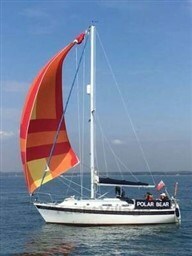 Aft quarter berth to starboard. 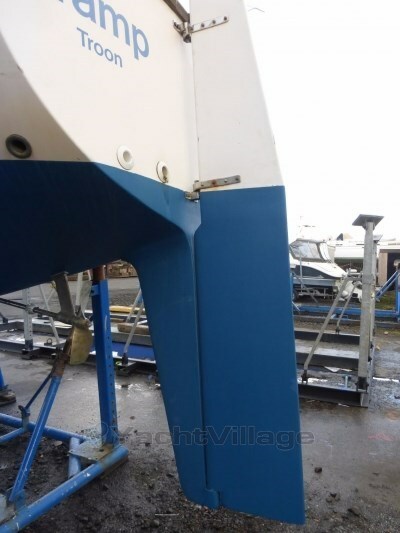 In July 2016, osmosis was found within the hull and rudder. 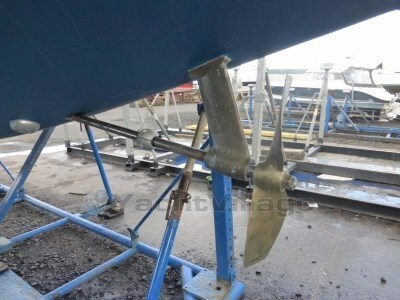 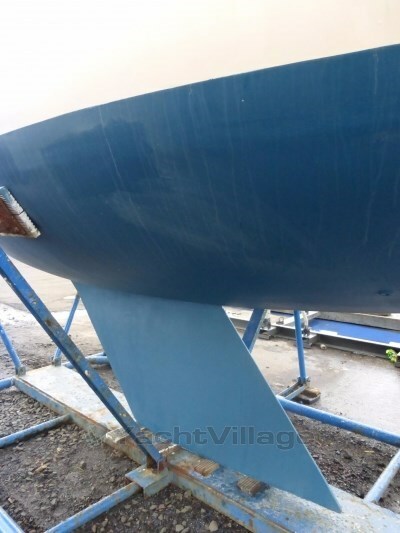 The boat was put on the hard standing, the hull stripped back and allowed to dry over a few months until late 2016 when the boat was put in a shed to continue the drying process. 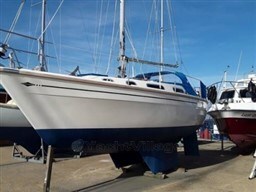 The whole process has been carried out professionally and checked regularly by a surveyor. 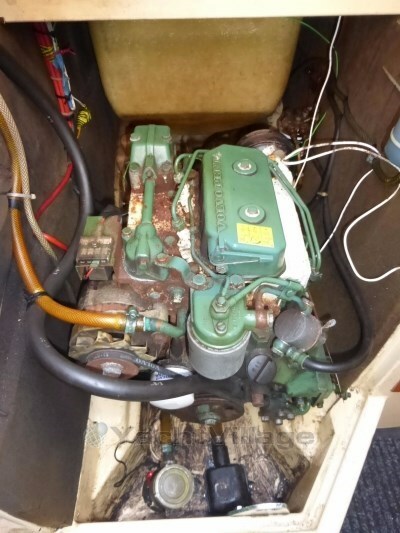 In February 2017, the hull was epoxied, antifouled, hull polished, new anode and bolt fitted, prop shaft anode fitted and 'Tramp' will be launched very soon. 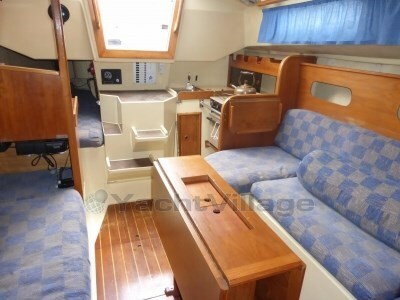 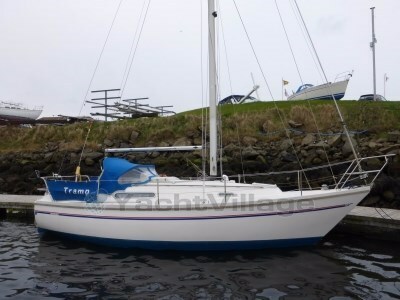 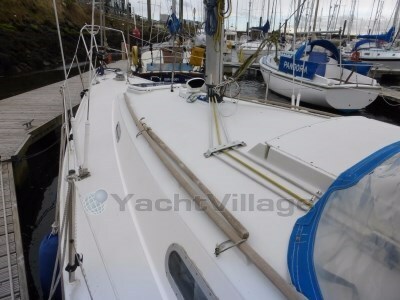 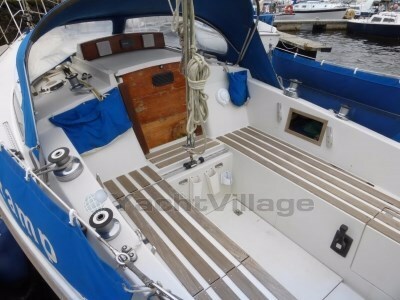 Guten Tag, Ich habe auf YachtVillage Ihr Angebot gesehen für Sadler 29 - 1987 (code: 444919). 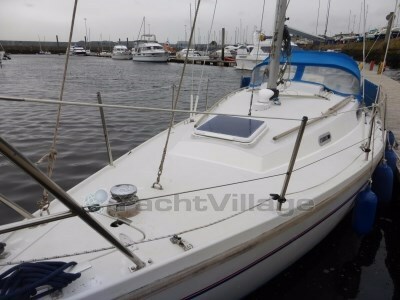 Ich interessiere mich für das Angebot und möchte Sie bitten, mich zu kontaktieren. 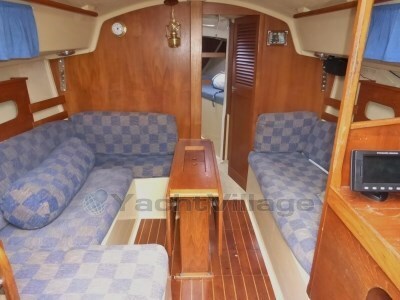 Vielen Dank.